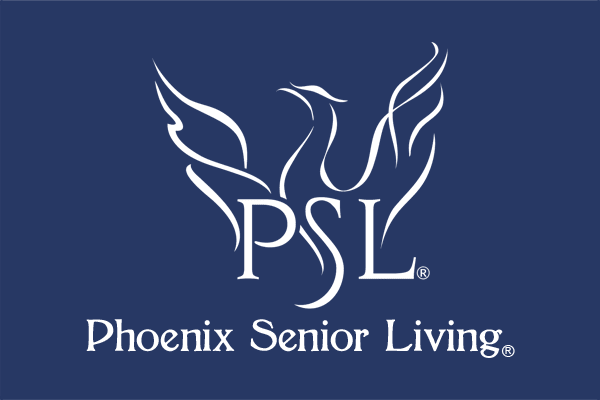 Phoenix Senior living strives to serve seniors and their families with personalized care in a nurturing, compassionate environment, by a team engaged in our core belief that "When it comes to a loved one, EVERYTHING matters". Excellence and Compassion in serving others. Physical, Social and Emotional Needs are supported in Every Resident's Uniqueness. Interactions are Meaningful and Personalized for Residents and their Families from the Very First Experience. Commitment to Collaboration and Respect.